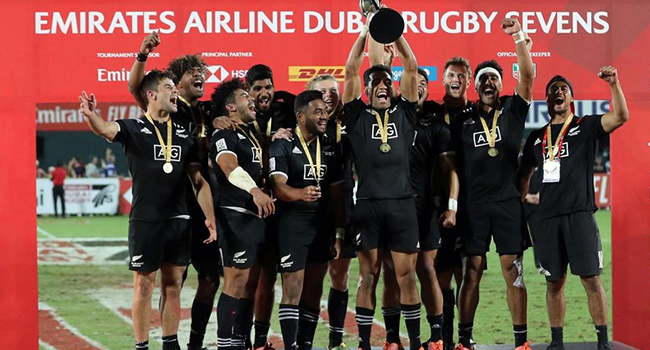 With injuries plaguing the New Zealand men’s sevens team, Head Coach Clark Laidlaw is unsure of whom he will field at the Cape Town tournament this weekend. Working out how to fill those gaps will take up a good chunk of the next 24 to 48 hours says Laidlaw. Akuila Rokolisoa, Sam Dickson and Regan Ware are some of the names to worry about as they suffered injuries in the Dubai 7s last weekend. New Zealand is pooled with South Africa, Samoa and Zimbabwe. 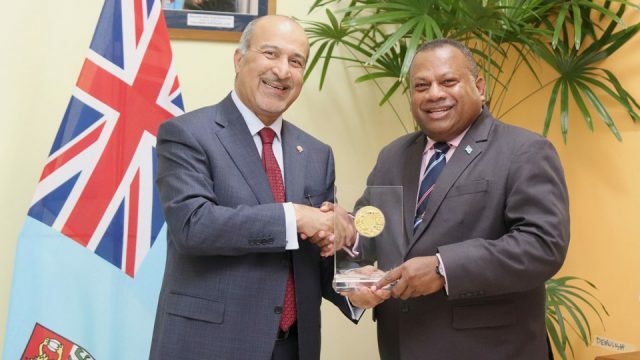 The Fiji Airways mens 7s side is grouped with England, France and Kenya. You can watch the Cape Town 7s live on FBC TV.